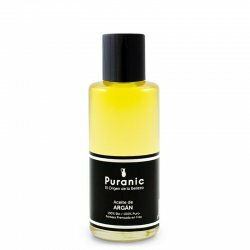 Puranic presents this BIO, Extra Virgin Almond oil, cold pressed highly pure and extracted in a in a handmade process. 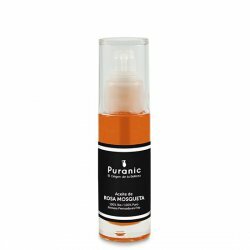 Deeply moisturizes, protects the skin and increases cell oxygenation acting as an excellent soothing of skin with psoriasis, eczema, itching or any kind of alteration. 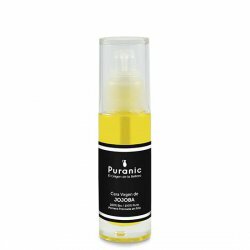 Based on Extra Virgin Almond oil, 100% pure, cold pressed and organic farming.